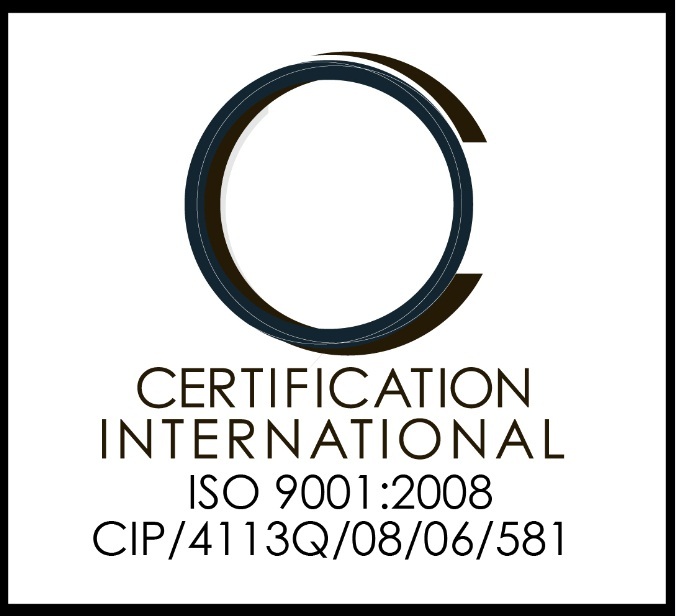 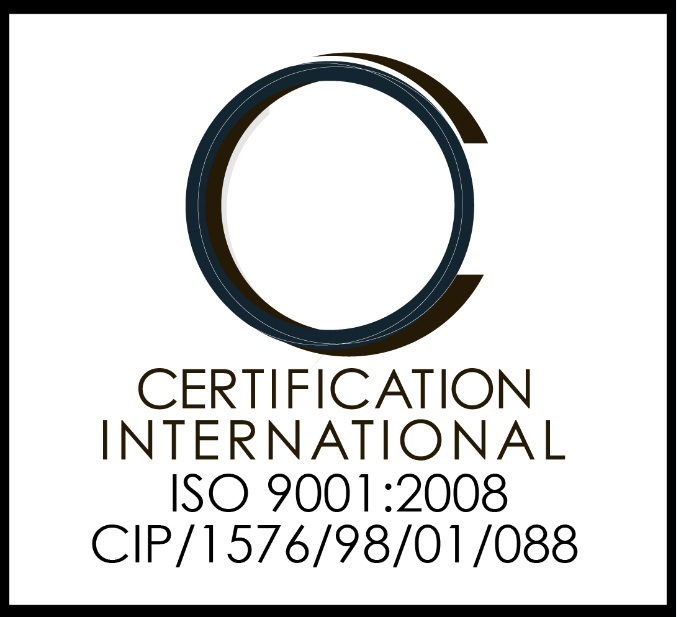 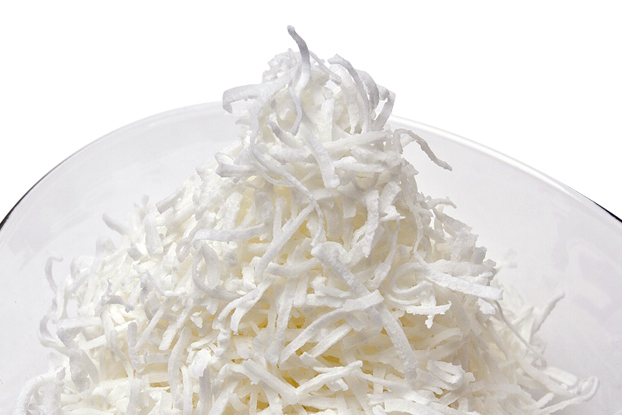 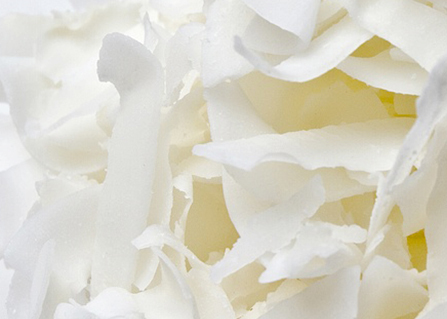 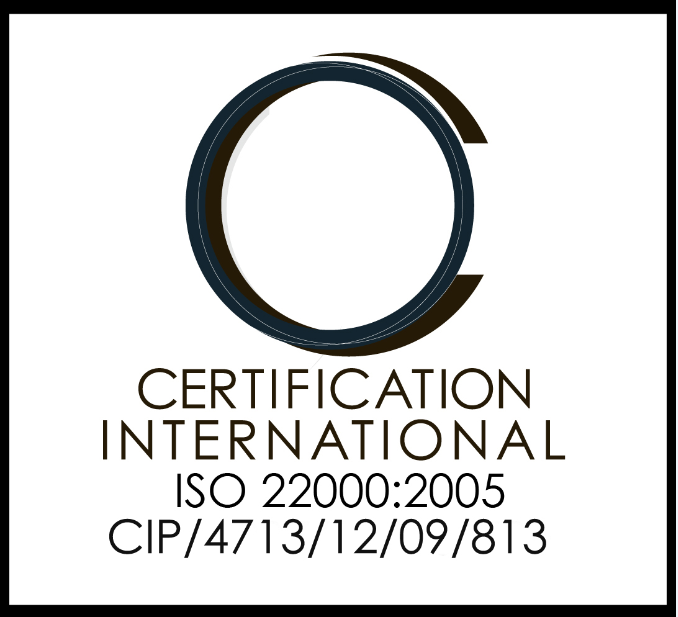 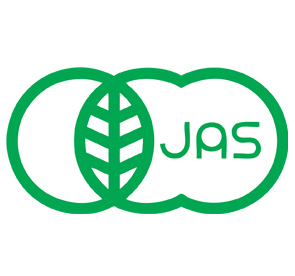 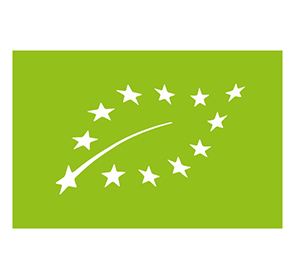 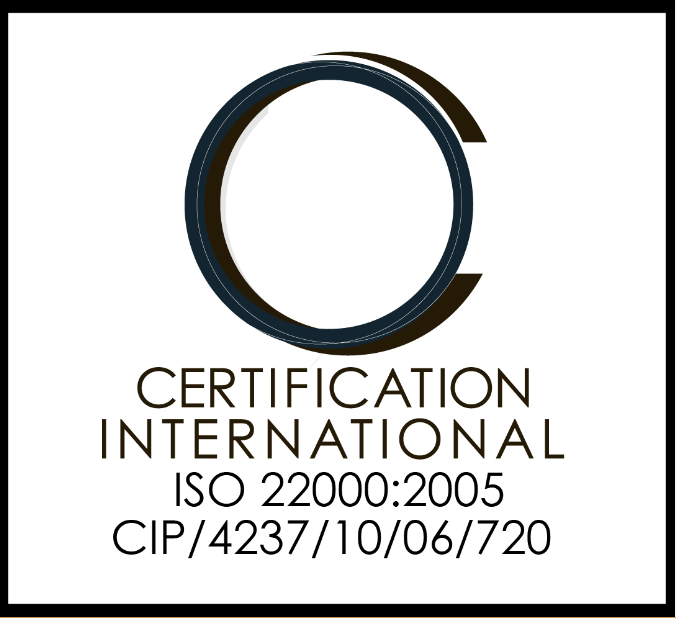 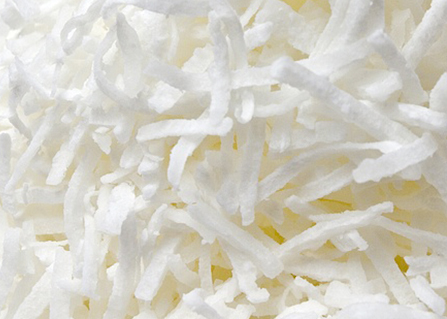 We supply one of the broadest lines of coconut ingredients in the industry which give our customers a wide choice of cuts and forms for various applications including pastries, cakes, confectionery, beverages, ice cream, cereals, food coatings, candies, cookies, entrees and much more. 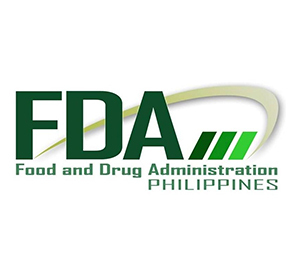 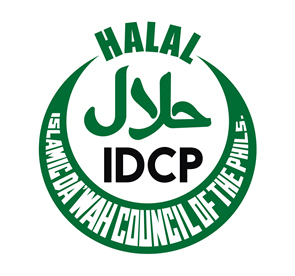 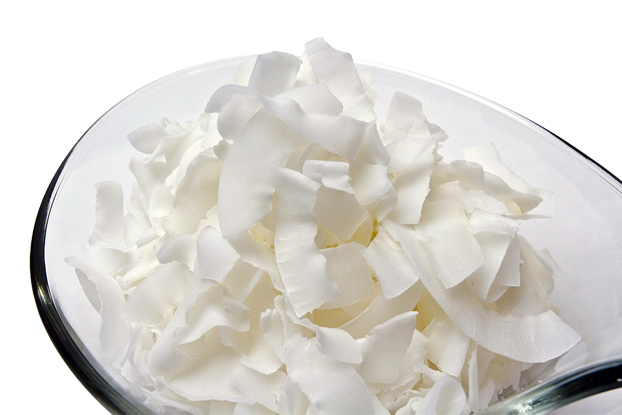 This full fat coconut product (65% minimum), is processed from freshly-picked mature Philippine coconut, with a maximum moisture content of 3.8%. 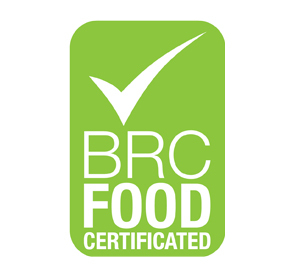 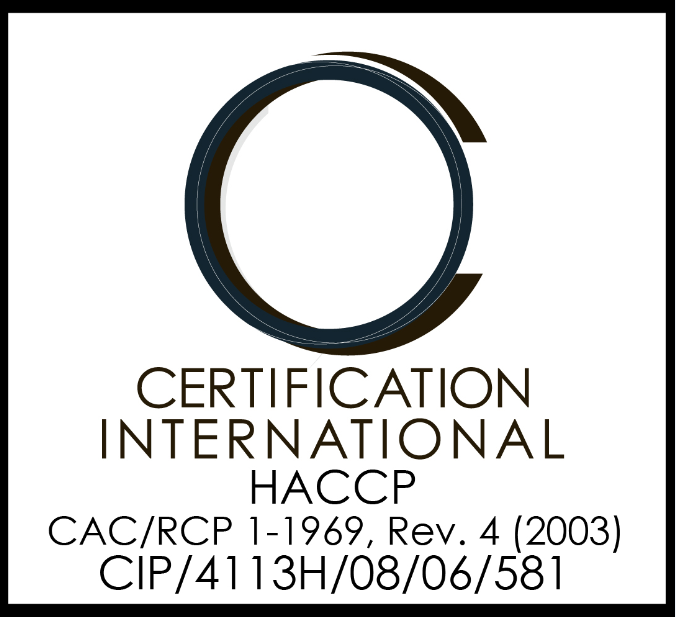 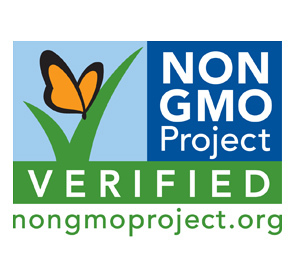 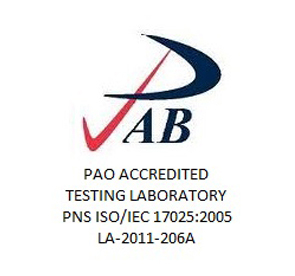 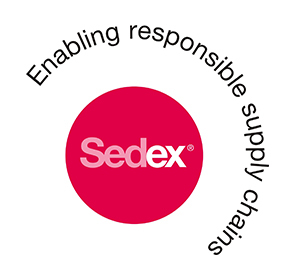 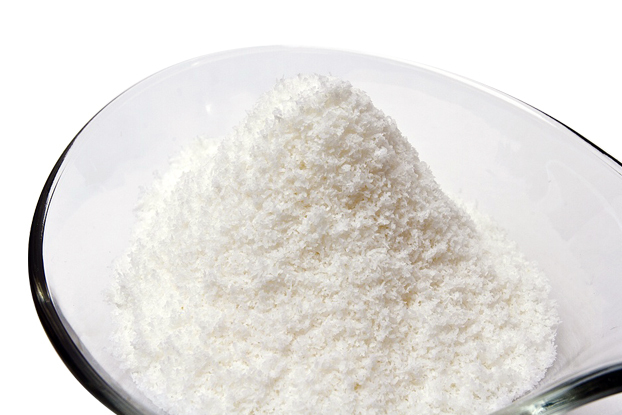 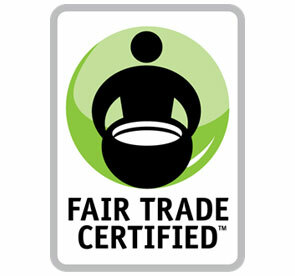 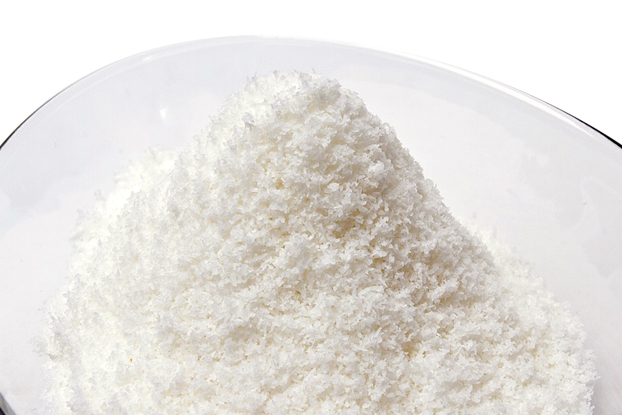 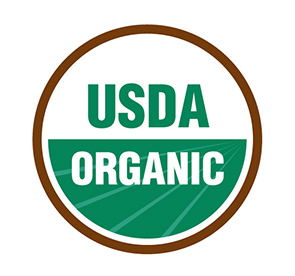 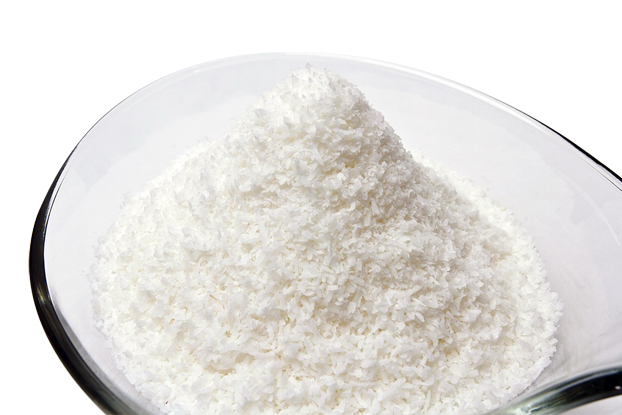 Available in a broad range of granulations and sulphite levels as Extra Fine, Fine, Macaroon and Medium granulations. 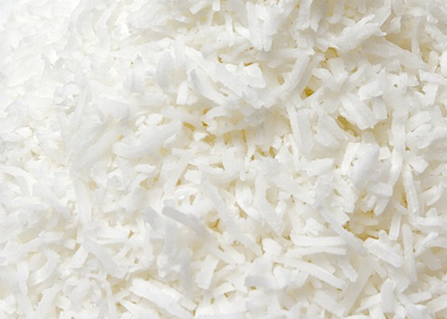 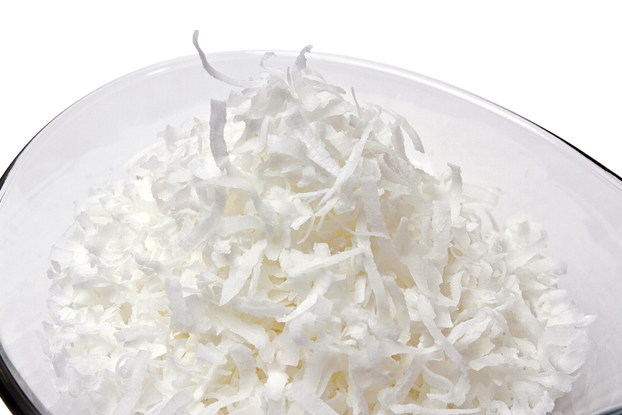 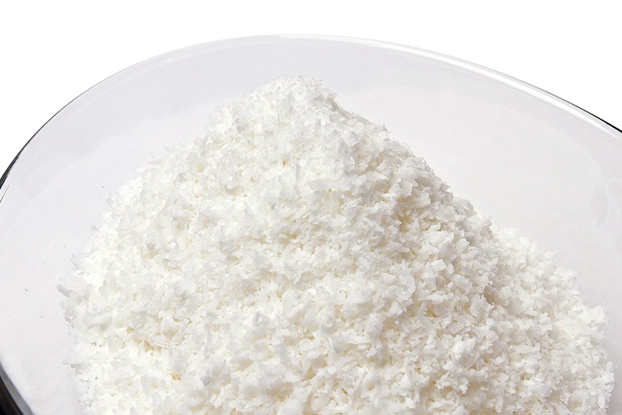 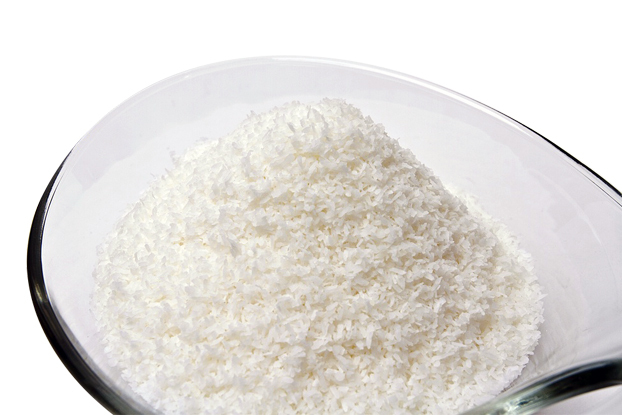 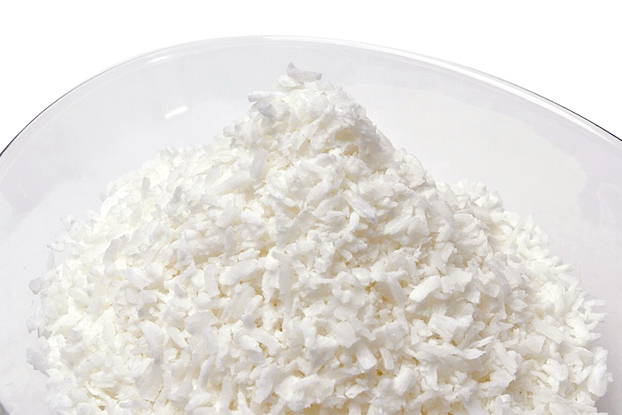 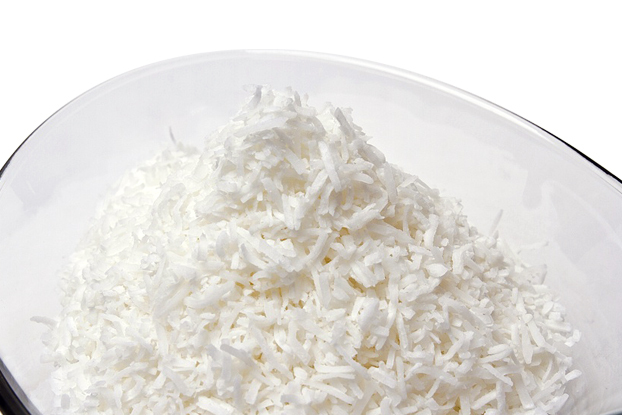 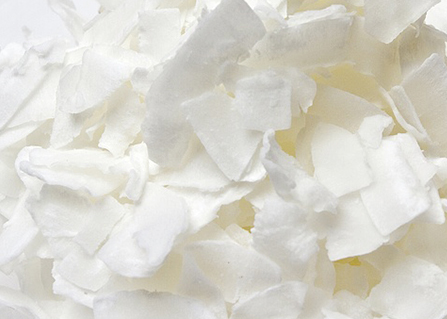 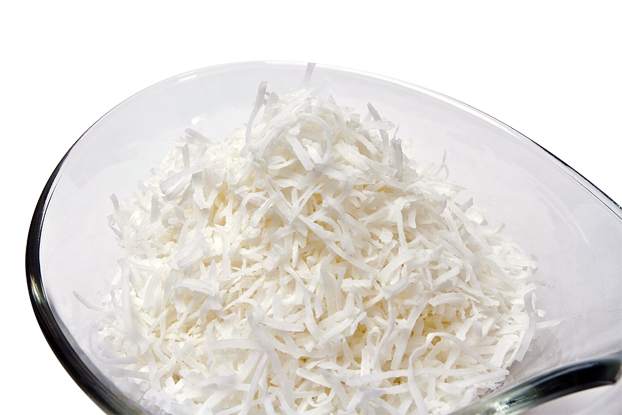 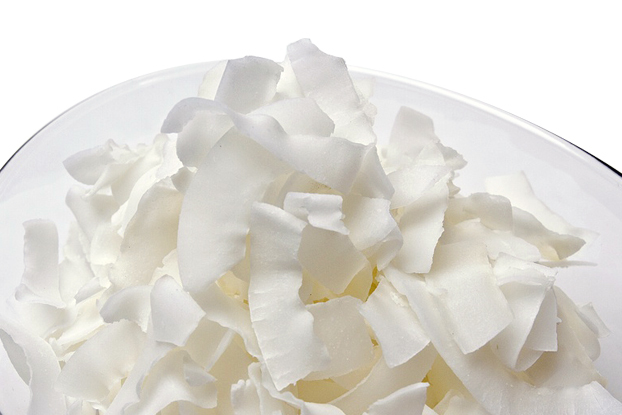 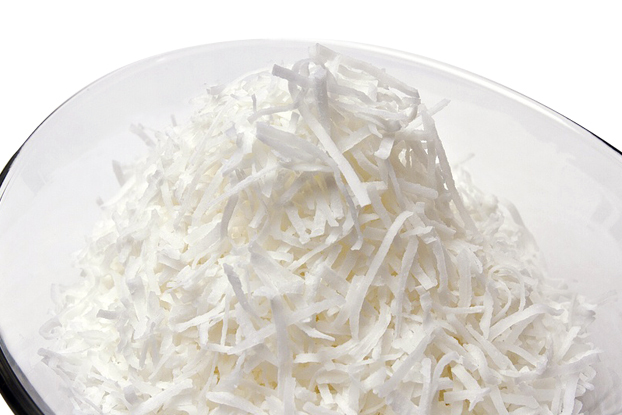 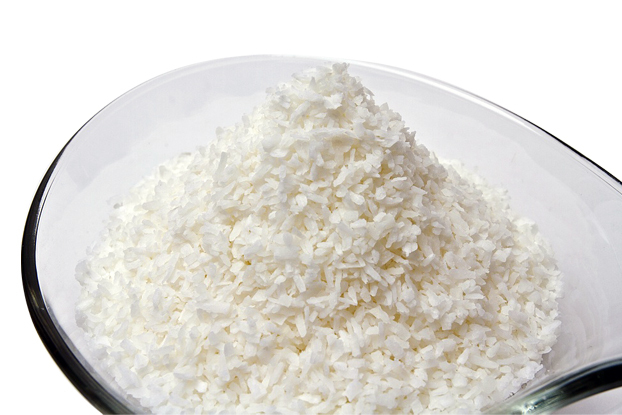 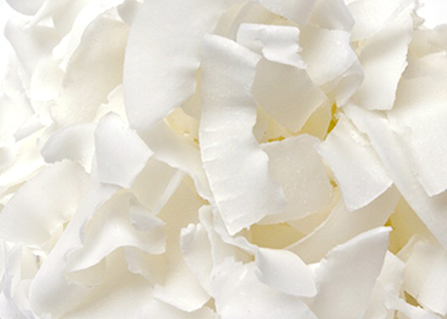 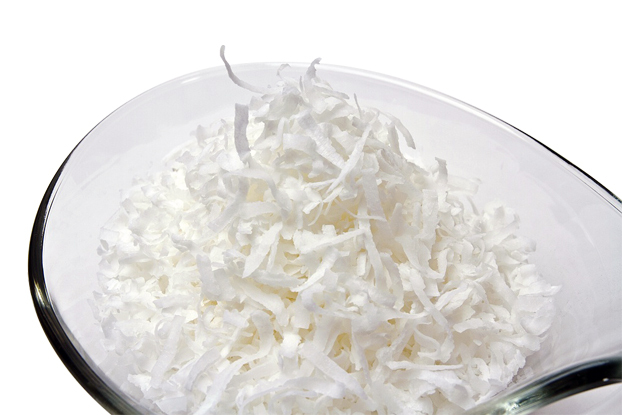 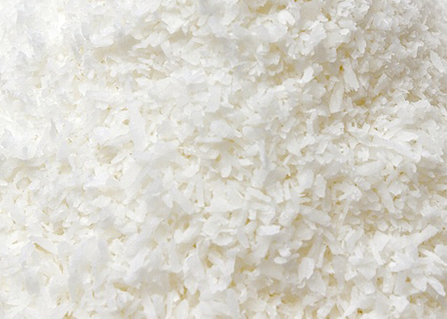 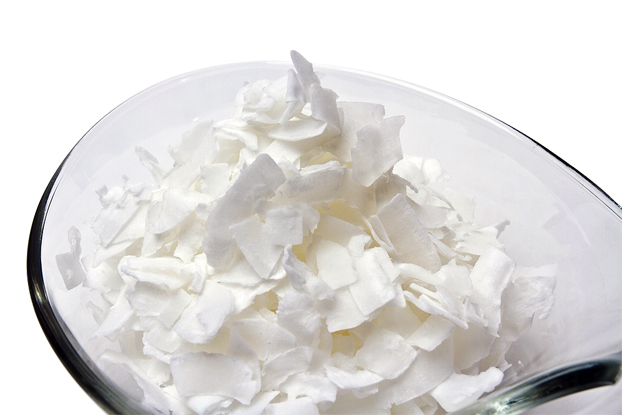 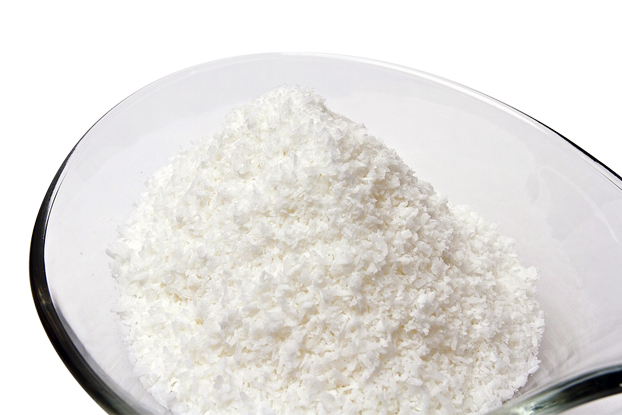 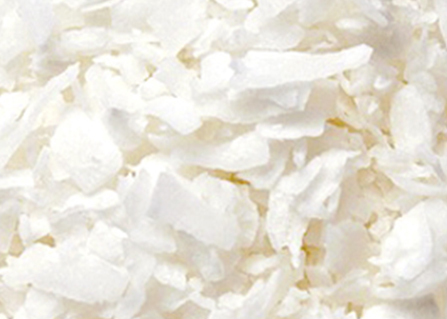 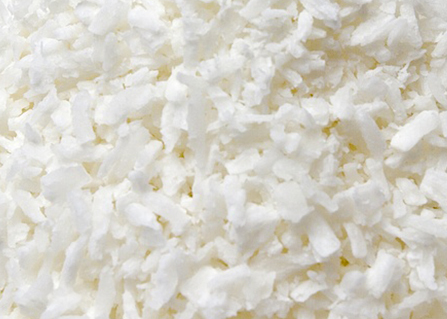 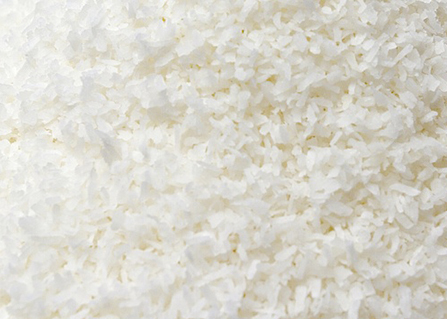 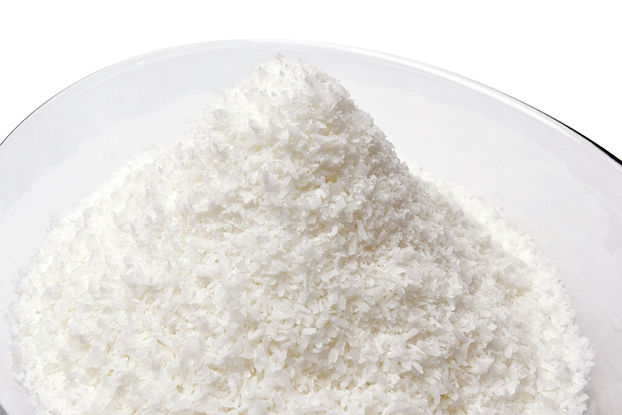 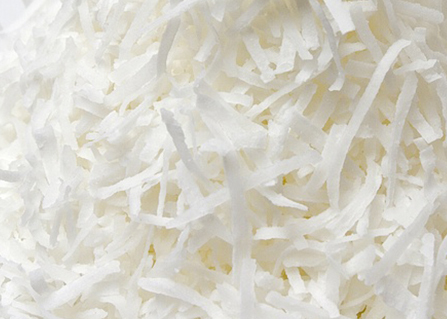 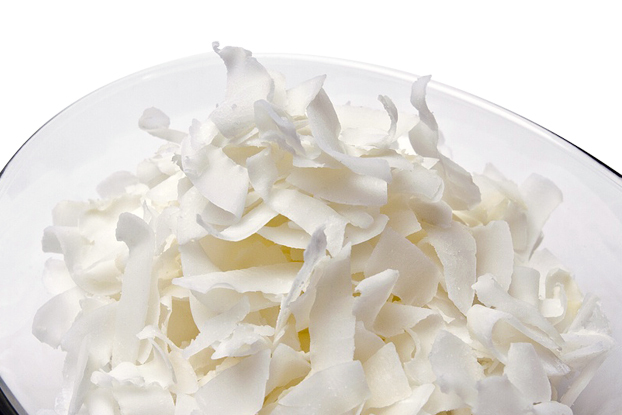 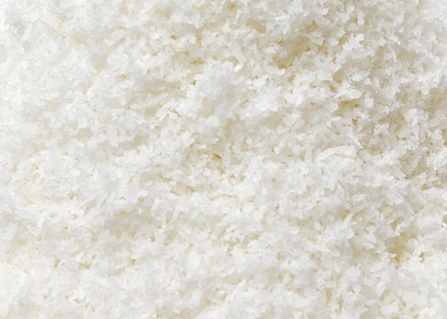 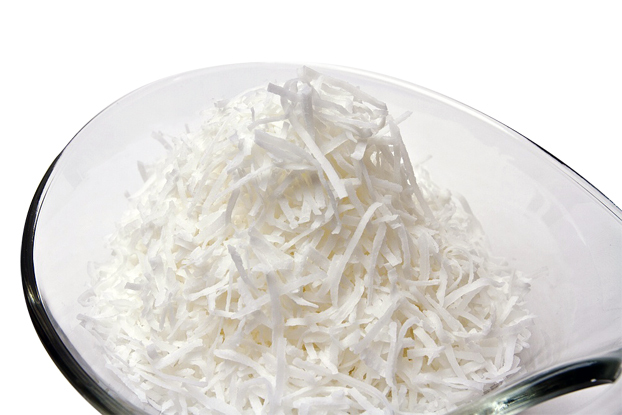 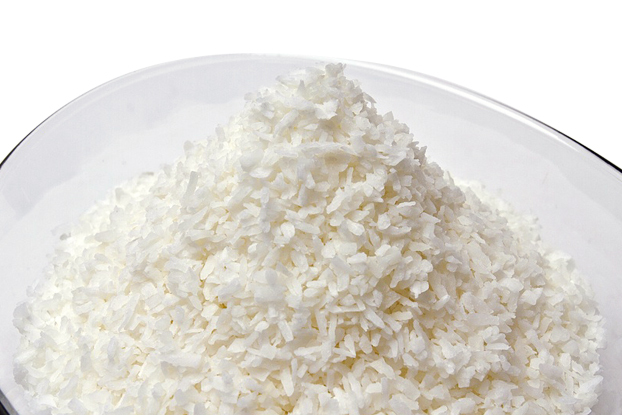 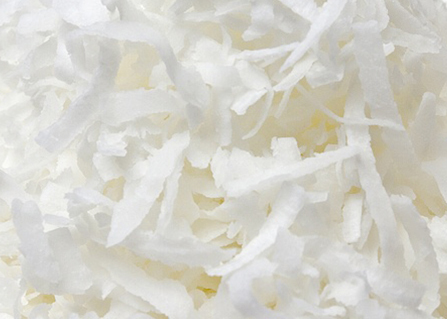 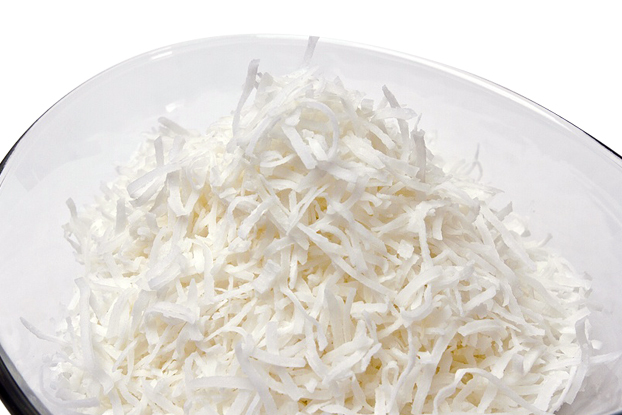 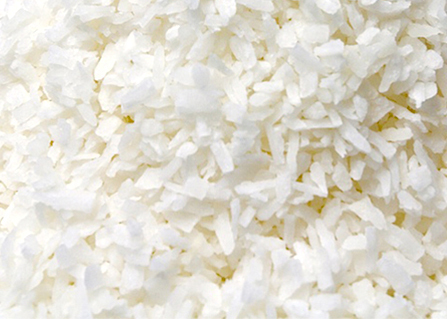 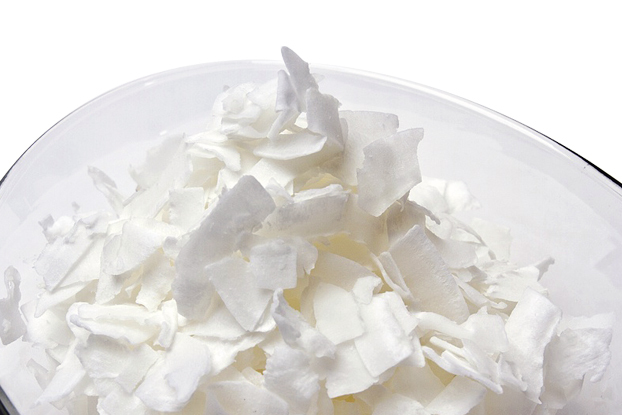 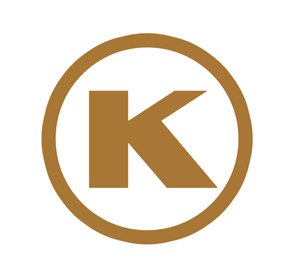 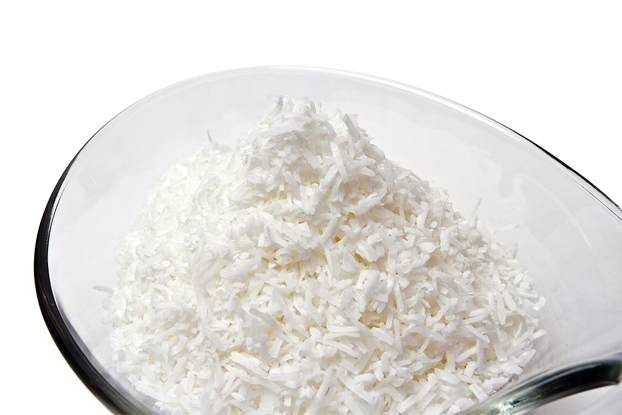 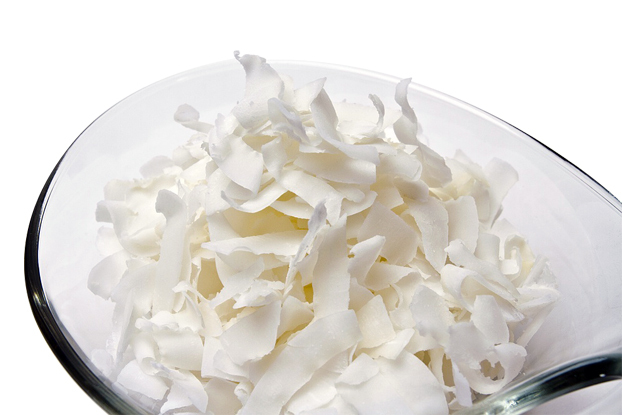 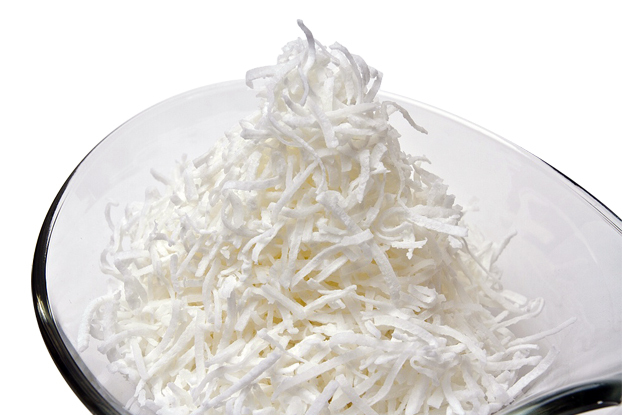 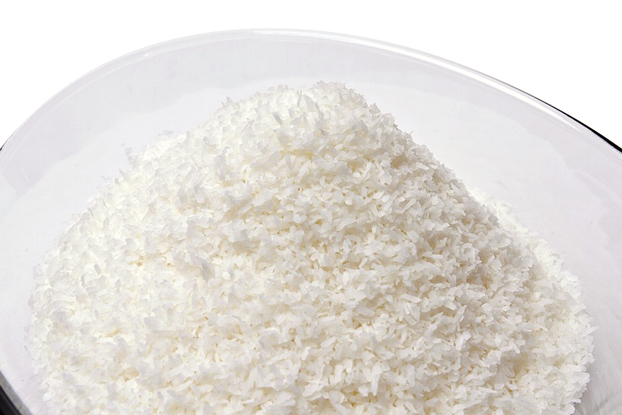 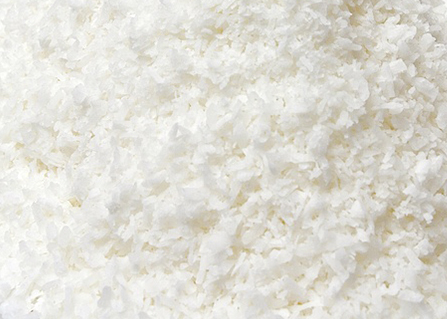 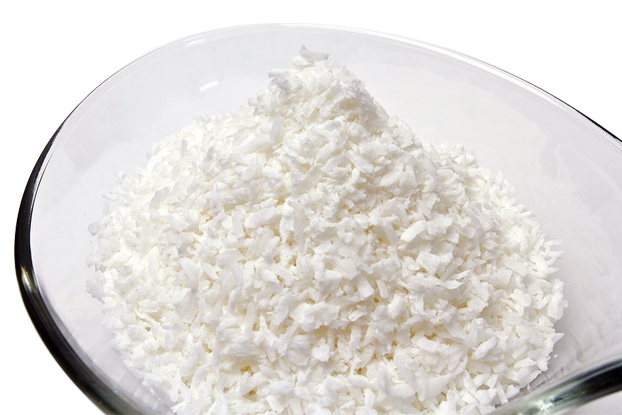 Produced from the same coconut material as our Granulated products and with similar properties, these full fat variants come in various larger special cut sizes such as Chip, Slices, Flake and Thread.